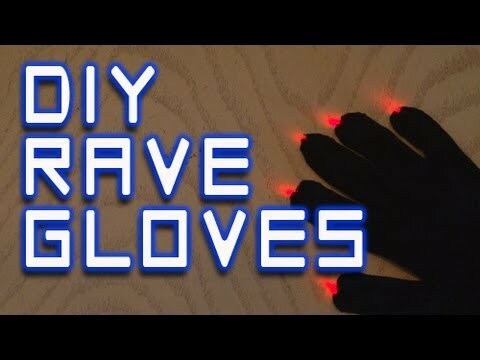 Build a pair of LED Rave Gloves for about $7! Fun and easy project! Thanks to everyone for answering my questions! ← 9 Volt LED Torch!